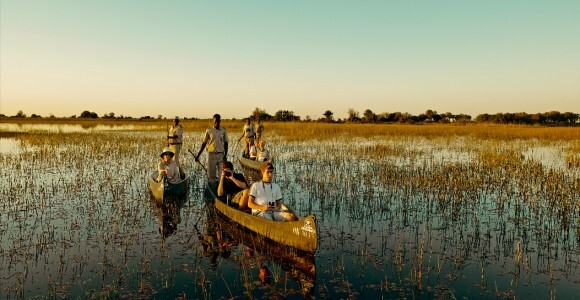 Botswana is a diamond and tourism rich country surrounded by Namibia, South Africa, Zimbabwe and Zambia. 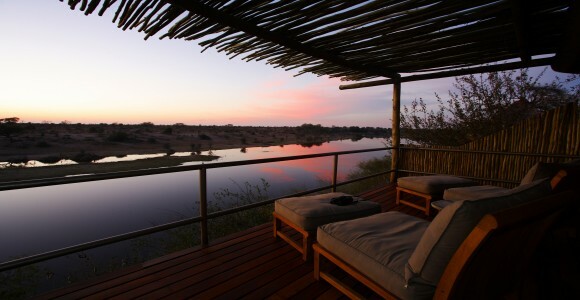 Formerly the under British rule which ceased with independence in 1966.Botswana is famous for its wildlife, areas like the Okavango Delta, Chobe National Park, Moremi National Park and the Central Kalahari Game Reserve are all famous for there abundant wildlife. Botswana is famous for being home to the San (bushman) population. April and May are generally the best times to travel as daily temperatures are comfortable and evenings pleasant. June to September are the winter months, with comfortable daily temperatures but night temperatures can be cool and freezing in some parts. The rain season. Average minimum temperatures are in low 20° degrees C with some days sunny and warm with afternoon showers. Drier and cooler time to travel. 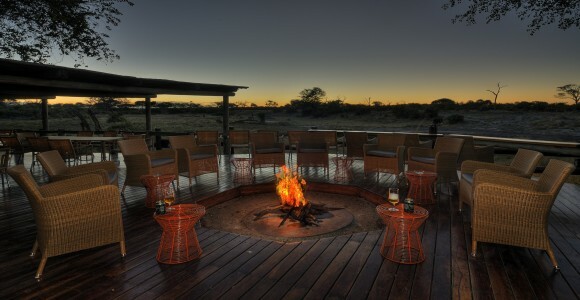 Winter with comfortably warm day time temperatures, and cold evening temperatures – especially in the Kalahari and Mgadikgadi pans. 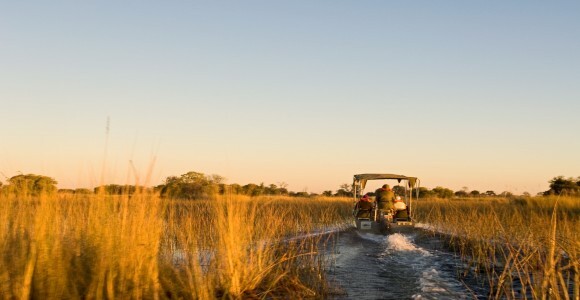 The Okavango Delta and surrounds are not as cold as the Kalahari at night. Start of summer and temperatures are on the increase. 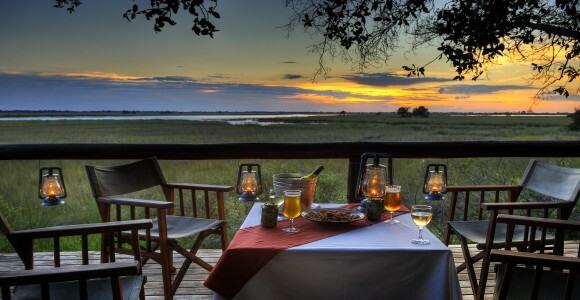 Drier landscapes and still a good time to visit Moremi, Savuti and Chobe National Park for game viewing. A mix of October and December weather, also being the start of the rain season. Hot day time temperatures, with cooler but pleasant night time temperatures. The country is divided into2 topographical regions separated by a4000ft plateau which consists mainly of a flat, practically uninhabitable semi- desert - Kalahari. Vast inland delta – Okavango delta. Summer rains. Summer November to March. Low crime, especially against tourism. One of Africa’s stronger currencies! Money is easily exchanged and they have a good banking system. It is difficult to get money from ATM machines using your credit card / debit card. Post is inexpensive and relatively reliable. Email and Internet is widely available and relatively inexpensive.